We are all children, we ought to pursue God’s blessings, and we need to give prominence to God’s prominent command. For these reasons, we can no longer ignore the forgotten fifth commandment: Honor your father and your mother. 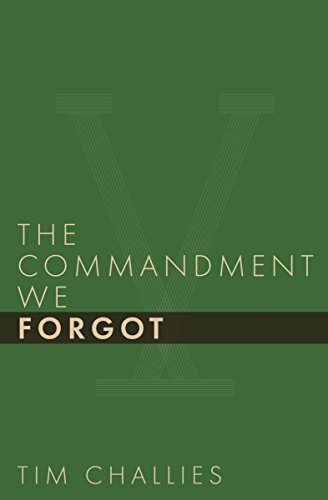 This booklet, The Commandment We Forgot is a brief exploration of the fifth commandment: Honor your father and your mother. It answers important questions relevant to every Christian: Does this commandment expire when we move out of our parents’ home and gain our independence? Does it cease being relevant once we are married? Is obedience synonymous with honor? Do we need to be prepared to provide for them financially? What if our parents are especially difficult or unworthy of respect? My hope is that this book will restore the centrality of the fifth commandment, even and especially to adults. 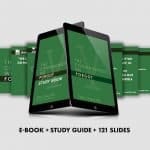 Let’s look together to the Bible and, ultimately, to Jesus Christ as the perfect fulfillment of the commandment we forgot. Buy The Commandment We Forgot here.